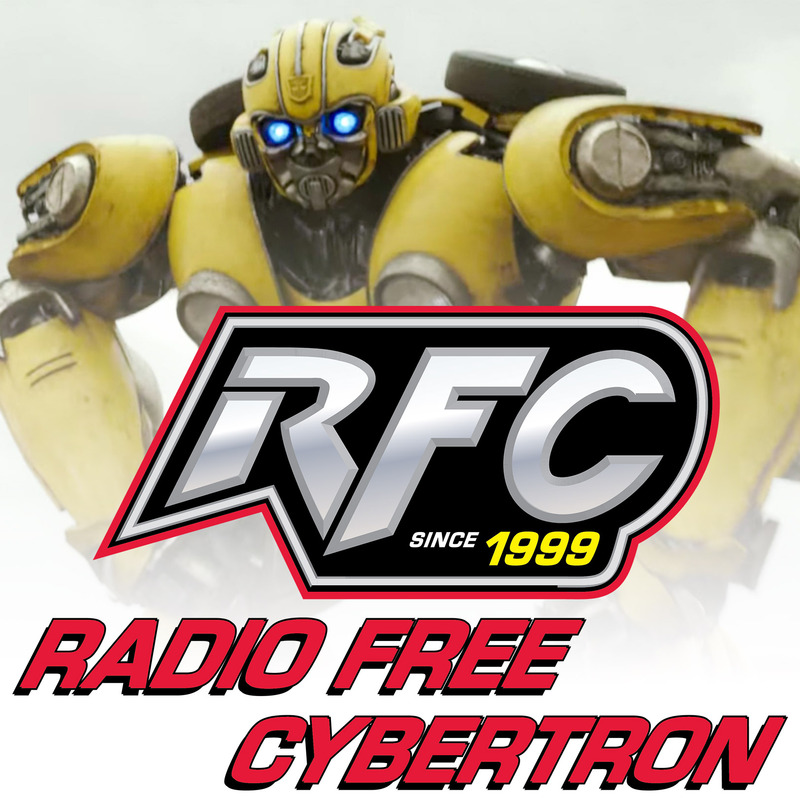 On this special RFC Extra: There’s no regular show this week, so those of us available get together to discuss some recent news items and topics we’ve had on our minds. The guys weigh in on the HasCon versus TFCon dilemma. A conversation about the upcoming third party Omega Supreme (which is sold in two parts) raises questions about the sustainability of third party’s current state. Is the third party bubble about to burst? The “Me Too” third party strategy is causing customer burnout, what can these companies do to survive? All that plus Chris shows off toys that Matt doesn’t have on this special holiday edition of RFC Extra!